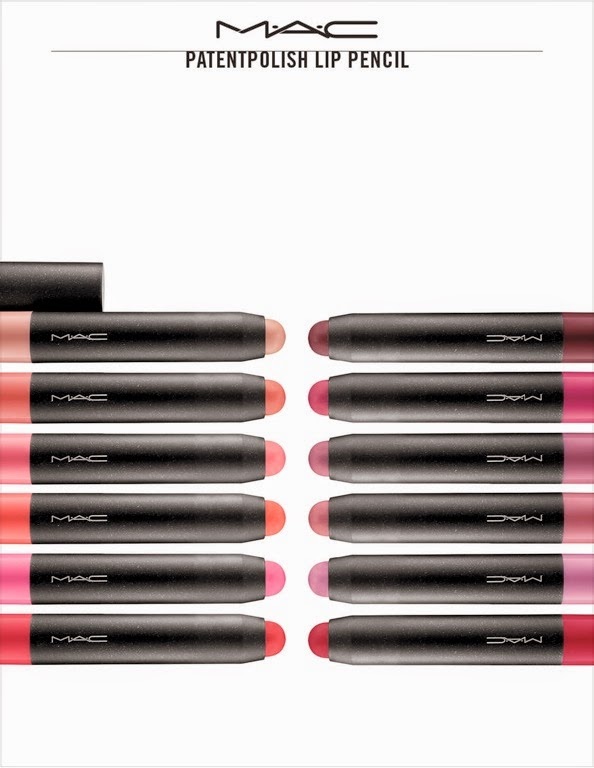 M·A·C Patentpolish Lip Pencil is your new magic wand for lips, with a single swipe instantly achieving luscious shine. A unique blend of creamy emollients replenishes, keeping lips soft with an ultra-smooth texture that isn’t heavy or sticky. The pencil’s effortless twist-up application keeps things clean and mess-free, with no need to sharpen. 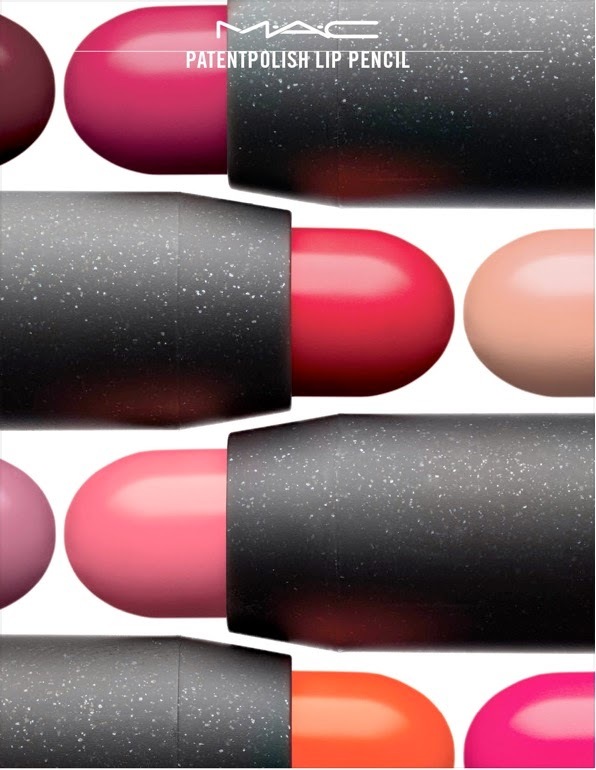 Enjoy colour in a dazzling range of 12 new shades that stay bright and true on all skin tones. In Cebu, M·A·C Patentpolish Lip Pencil is available at the M·A·C counter in Rustan's Department Store, Ayala Center Cebu (032) 231 5642.